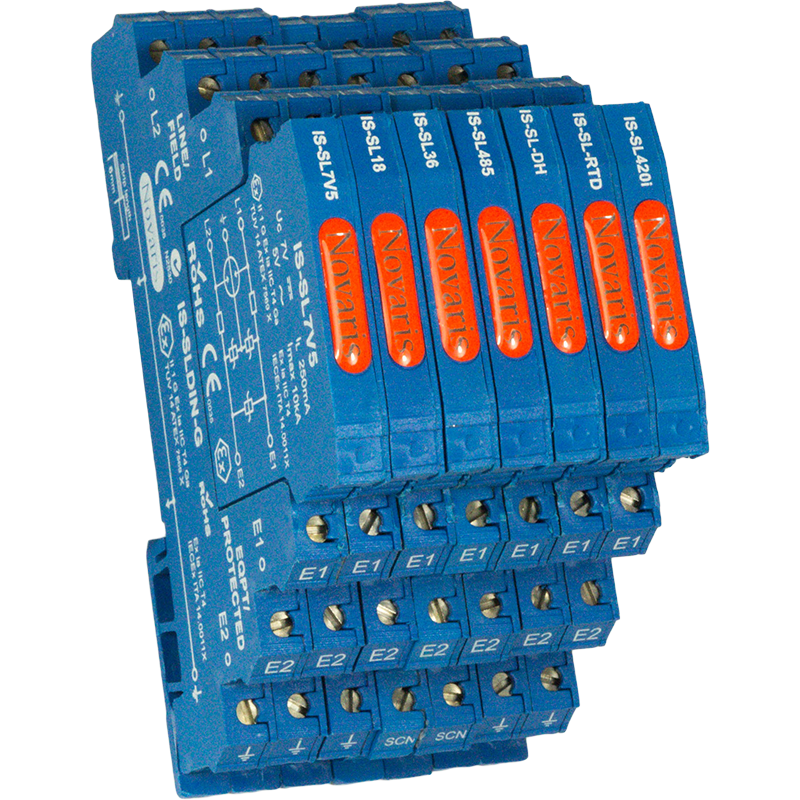 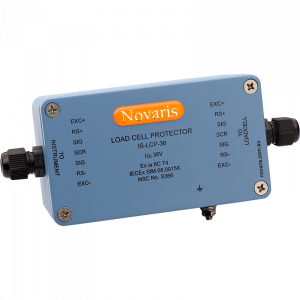 Novaris slimline surge protection devices (SPDs) provide surge protection for most twisted pair signaling schemes. 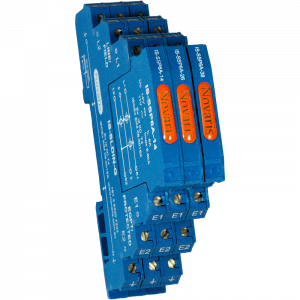 Certified to be intrinsically safe Novaris IS SPDs can be installed in the hazardous zone or the field side of the IS barrier. 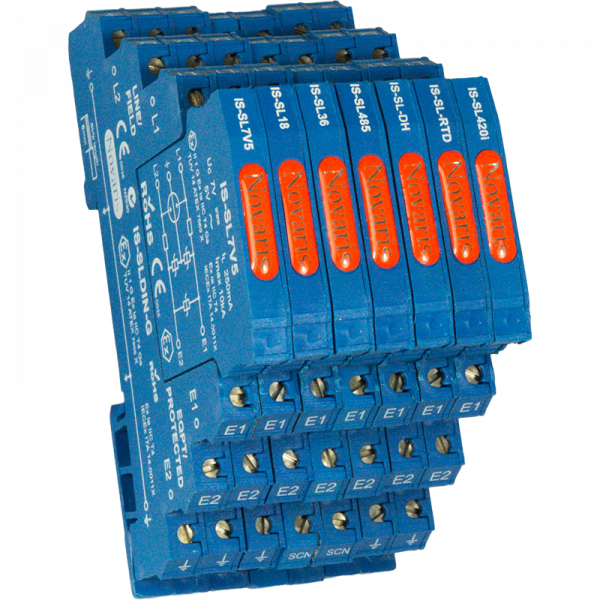 This not only provides protection for the PLC or RTU I/O, it also provides protection for the IS barrier. 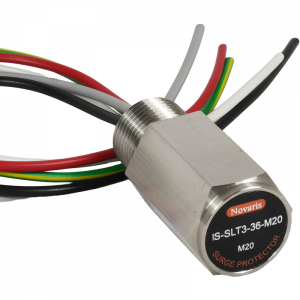 Novaris ‘IS-’ products are certified intrinsically safe according to IEC Ex and ATEX; the group IIC T4 certification makes it acceptable for use with all gas/air mixtures.